091 is a Spanish Rock band from Granada, active between 1982 and 1996, and resurfaced in 2015. 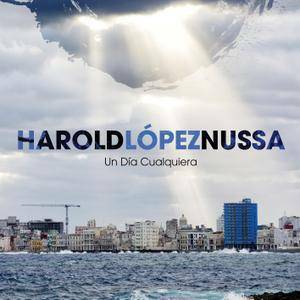 Their music mixes critical and clumsy rock with the intellectual and literary character typical of the city. 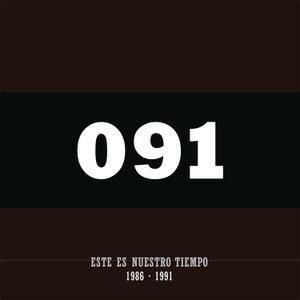 This remastered collection, titled "Este Es Nuestro Tiempo", features 4 albums that band released between 1986-1991.